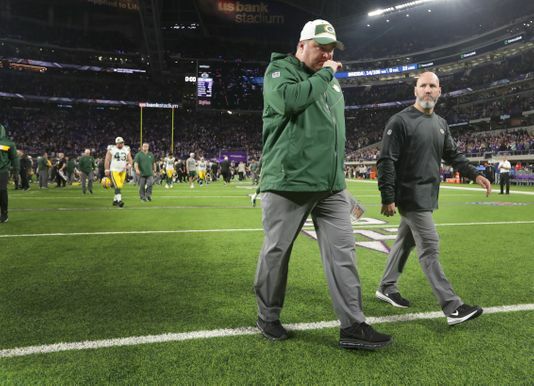 After a dismal loss to the lowly Arizona Cardinals on Sunday, the Green Bay Packers front office pulled the plug on head coach Mike McCarthy. The sentiment is that this team, with all-pro QB Aaron Rodgers at the helm, should be competing for a Super Bowl. Instead, the Packers are 4-7-1 and have little chance at a post season birth. McCarthy was head coach from 2006 until now and won the Super Bowl with the Packers in 2011. He is the first Super Bowl winning QB to be fired before season’s end since Don McCafferty of the 1972 Baltimore Colts and only the second ever. Joe Philbin, assistant coach and former HC of the Miami Dolphins, has been named interim coach. Philbin’s tenure in Miami was a failure and he was fired four weeks into the 2015 season there. He was 24-28 as a head coach in Miami.